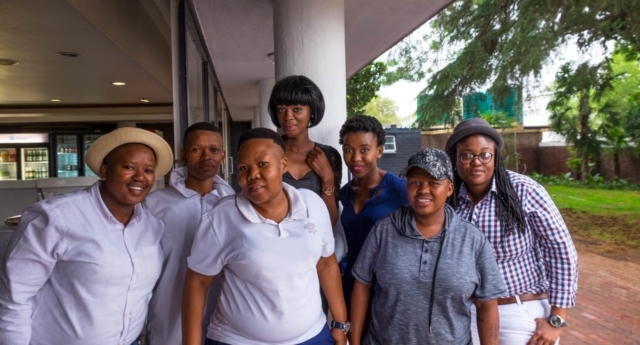 A suspended Mthatha police officer has been accused of assaulting four women in his home, allegedly because they are lesbians. He is due to appear in court on July 17. The women say that the off-duty officer and his mother hit them with sticks while they were sleeping over at his house in Kwa-Payne on June 13, after attending a party with the accused’s brother. In April 2017, Nthabiseng Mokanyane’s close childhood friend Nonkie Smous was raped and murdered because she was a lesbian. 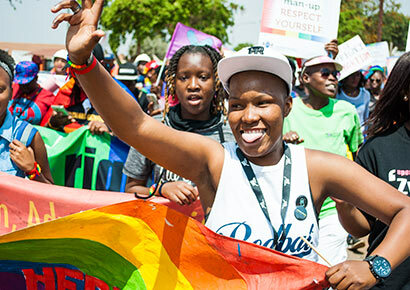 Now Nthabiseng, 25, is calling for religious and government leaders to respond to escalating threats against the lesbian community in Kroonstad, South Africa. The only crime Noxolo Xakeka from Strand committed was that she was a lesbian. She was stabbed to death on New Year’s Day. During celebrations in a shack in Blaau Street, Lwandle, the 23-year-old mother was harassed, called names and assaulted before being stabbed to death by a young man. Her family claim the attack was because of her sexual orientation. 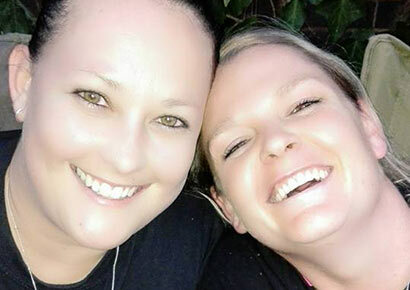 A lesbian couple from Mooinooi in the North West province are believed to have been tortured, raped, murdered and set alight, allegedly by seven people. Anisha (30) – a manager at an Anglo mine – and Joey van Niekerk (32) went missing on 10 December when they set out to drive to Pretoria for a family funeral. October 3, 2017 –The focus of much of the messaging was around the safety of black lesbian women in particular who have borne the brunt of hate crime attacks against the LGBTQ community. A long list of names of women who lost their lives because of their identity was read out on stage. As residents sang gospel songs, one woman stopped those singing and urged that more needs to be done. At the same time, Lerato Moloi’s cousin Seipati Tladi says she believes Moloi’s killing was a hate crime. After the attack, the police issued a statement saying three suspects were to appear in court on Thursday. None appeared. An officer at the Protea Magistrate’s Court told journalists that the docket had not arrived but would be available on Friday. Again, no suspects appeared. 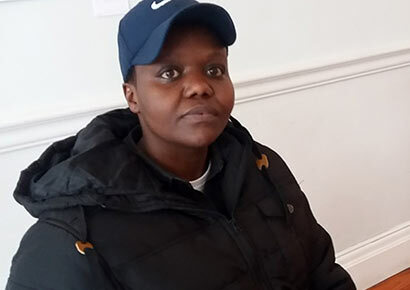 When contacted for comment, spokesperson for the National Prosecuting Authority Phindi Louw said a murder docket was not placed on the roll as there was no link to the arrested suspects. “This means the docket did not meet the minimum requirements for a matter to be placed on the roll.